Global crude prices gained last Friday, finishing off the best quarterly performances for both U.S. West Texas Intermediate Crude and for the global benchmark Brent crude in a decade. The gains came as a response to supply cuts from OPEC and its allies and to U.S. sanctions against Venezuela and Iran. May West Texas Intermediate crude gained 1.4% to settle at $60.14 a barrel on Friday, giving it a gain of 32% for the first quarter of 2019. Global benchmark Brent crude saw its most-active June contract gain 1%, closing out a quarterly gain of 27%. These were the best quarterly gains for both WTI and Brent crude since the second quarter of 2009, when each contract gained roughly 40%. It was also an excellent quarter for equities too, as the S&P 500 had, as well, its best quarterly gain in a decade. 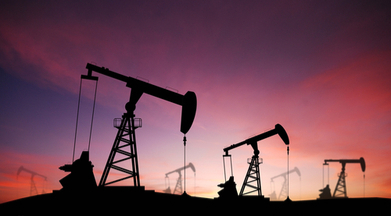 Last week saw crude get off to a rocky start on Monday as recent developments had traders worried over global growth. 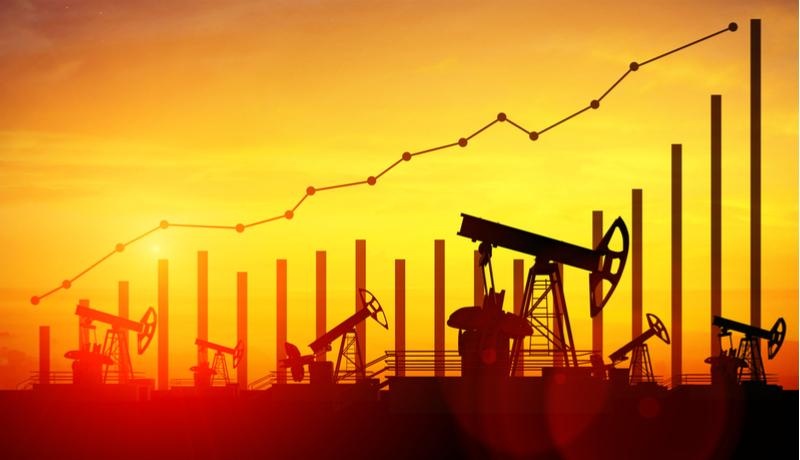 By Tuesday those concerns had faded away and crude was heading higher once again as traders focused more on the supply cuts that have been driving crude higher since the start of 2019. On Wednesday prices turned lower again following the latest weekly report from the U.S. Energy Information Administration which showed that crude inventories grew by 2.8 million barrels. That was the first rise in inventories in four weeks and was in contrast with analysts’ expectations that had predicted a drop of 1.1 million barrels. The report also showed that gasoline inventories fell by 2.9 million barrels, which was slightly less than the 3.6 million barrels drop in gasoline inventories expected by analysts. Thursday came as another hit for crude after President Trump tweeted that OPEC needed to boost its production due to rising crude prices. Markets recovered quickly and finished off their lower levels of the day, setting up the Friday gains. Crude prices have been rallying since the start of 2019 after OPEC and Russia, along with other oil producing nations, have cut crude output by 1.2 million barrels a day. The production cuts have been the primary force driving prices higher and accounting for the incredible recovery this year following the slump in prices of nearly 40% in the final quarter of 2018. Even fears of a global economic slowdown haven’t been able to derail the rally in any meaningful way. Another driving force has been the more disciplined approach from the U.S. shale producers, as they have focused more on boosting their cash flow rather than increasing production in response to increasing crude prices. This past Friday saw the number of active drilling rigs in the U.S. drop for a sixth consecutive week, according to data from oil services company Baker Hughes. Crude gains have been capped in the first quarter by the perceived slowing of the global economy, which is expected to lower crude demand. Chinese economic growth has been slowing for the past several quarters already, and European growth remains non-existent recently to the point that the European Central Bank is considering reinstituting easing measures to boost economic growth. More recently the Canadian and Australian economies have both shown cracks, and the strong growth that’s been expected from the U.S. is being questioned after two months of poor economic data. 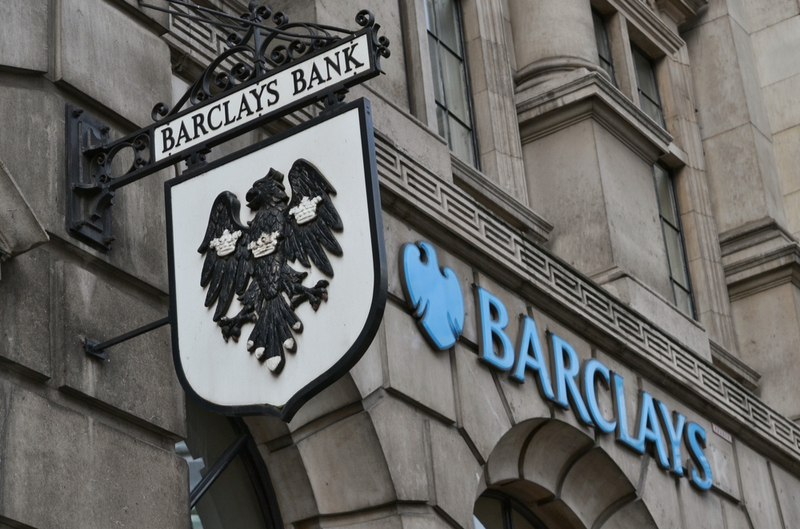 A report from Barclays on Friday said crude prices are likely to continue higher in the second quarter of the year. Analysts see demand picking up in India and Brazil and expect Chinese demand to recover as well. This is expected to lead to average prices of $73 a barrel for Brent crude and $65 a barrel for WTI crude. 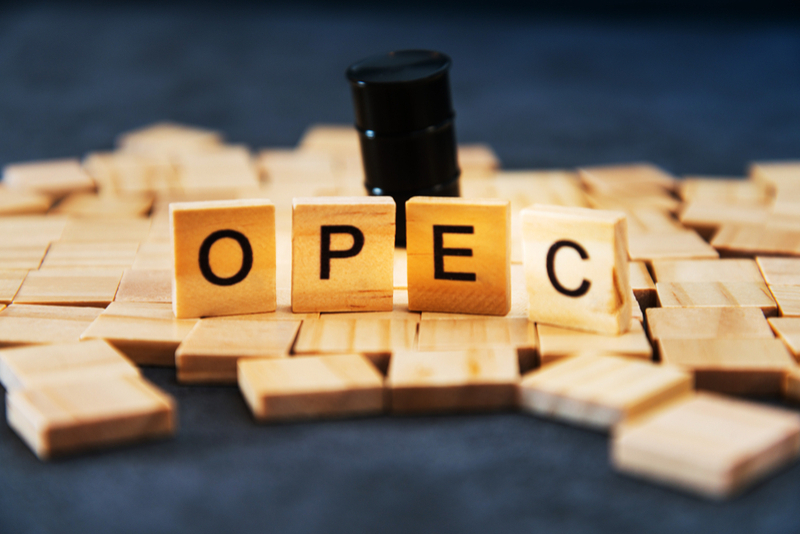 Analysts from Barclays also cautioned that splits between OPEC producers could be on the horizon ahead of a June meeting of the cartel and its allies. While Saudi Arabia has been clear in its intentions to maintain production cuts through the end of 2019, Russia has been seen to be looking to begin to phase out the production cuts as early as September. Even if production cuts last until the end of the year markets will need to see some signs of improvement in global economic growth. The U.S.-China trade negotiations will be critical in this regard, as will the Brexit being finalized.